The most auspicious occasion of the year is here, yes Hanuman jayanti. 2016’s Hanuman Jayanti is going to be celebrated on 22th April, 2016. Hindu People used to wait a lot for this day because Lord Hanuman is most popular deities among all other lords. Every year Hanuman Jayanti is celebrated on Shukla pratipada (Poonam) of chaitra month. After finishing chaitra navratri we celebrate Lord Hanumanji’s birthday on full moon day of chaitra month. Lord Hanuman is actually an avatar of lord shiva. As you know, every Tuesdays and Saturdays people use to go to hanuman temple and devote lord hanuman but this is some special day which is not limited only to Tuesday or Saturday. Luckily, this year hanuman jayanti is on Tuesday only. Hanumanji is great mark that endows a fortunate opportunity for truly seeking the blessing of this deity. And the reason, he is known as many different names like sankat mochan, bajarang bali, pavan putra hanuman, maruti etc. 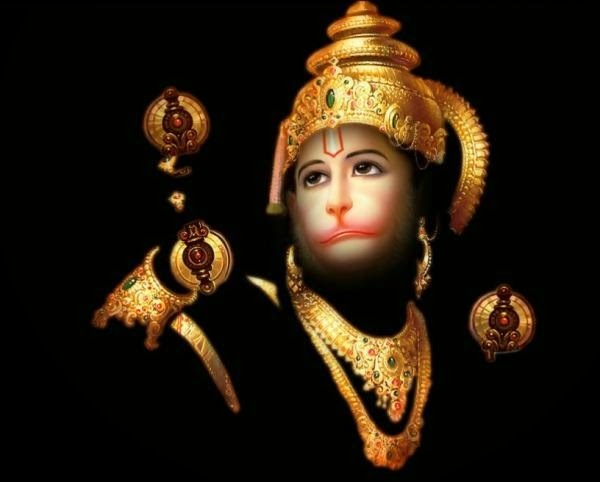 Well, it’s a day to remember your favorite lord Hanumanji. It is the day of his birthday, to thank them for everything. Hanuman ji is known as God of strength and power, he is son of the ferocious Vayu Deva and Mother Anjana. And reason, he sometimes called kesri nandan or anjani putra too. In temples, pandiji and devotes used to sing devotional songs, kirtan, sundarkand and hanuman chalisa. Other than this, people used to chant hanuman stuti, hanuman aarti to devote and impress lord hanuman on the day of hanuman jayanti.